H! I'm Canda, welcome to GlamRiver! I'm a forty-something blogger from sunny Central Oregon. 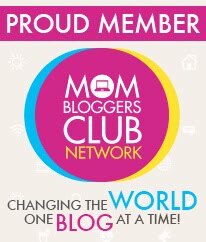 Here on GlamRiver you will find me sharing my love of beauty & skincare products along with my other obsessions like essential oils, health & fitness, fashion, decor, furbabies, hiking, outdoors, travel, positive vibes, people and even cocktails & food! If I could describe this product in one word it would be...Amazing! As a beauty & skincare blogger I obviously test out A LOT of different types of products and this SKLEER Skin Conditioning Gel is unlike any product I have ever tried. What is it exactly? According to the SKLEER it's a skin conditioning gel that helps your skin not just look but feel better too. It helps relieve dry or oily skin, using the earth's natural ingredients. The unique gel formulation carries natural herbal ingredients onto the skin for a deeply refreshing moisturizing application which allows for skin appearance to improve. At first glance and touch you might expect the gel to be sticky but it's not at all and it quickly soaks into the skin. Not only does it hydrate dry skin but it can also heal blemish prone skin. Like I said...AMAZING. I will admit I was a bit hesitant to use this on my face since I have oily, blemish-prone skin. However, I had my husband start using it since he was struggling with some eczema issues and we were both seriously impressed with how fast SKLEER healed his eczema. Some of the spots were almost gone overnight! That inspired me to go ahead and try to it out on a stubborn blemish that just would not go away and again I was impressed with the results, virtually overnight it healed! So, I can honestly say that SKLEER can be used on any skin type or condition. It is incredible how it heals and conditions the skin all at the same time! Want to win a FREE tube of SKLEER? Well here is your chance! 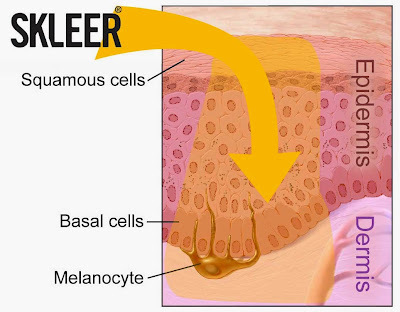 SKLEER is sponsoring a Giveaway so you can enjoy the benefits of their SKLEER Skin Conditioning Gel too! Giveaway starts 05/13/15 @ 6pm PST and ends 05/21/15 @ 6pm PST. Giveaway is open to everyone! I received one or more of the products mentioned above for free using Tomoson. Regardless, I only recommend products or services I use personally and believe will be good for my readers. Press Sample. May Contain Affiliate Links. All Opinions Are My Own. 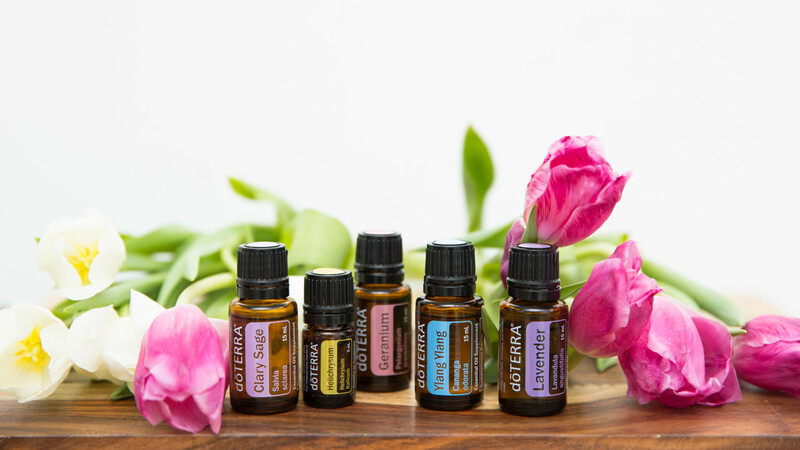 doTERRA Essential Oils! Just Click on image to order! Beautyfusion Anti-Wrinkle Serum by UNT,Inc. Beautyfusion Anti-Wrinkle Face Cream by UNT, Inc. I have marked all items with a (*) that have been gifted to me for review purposes. Ethereal theme. Powered by Blogger.